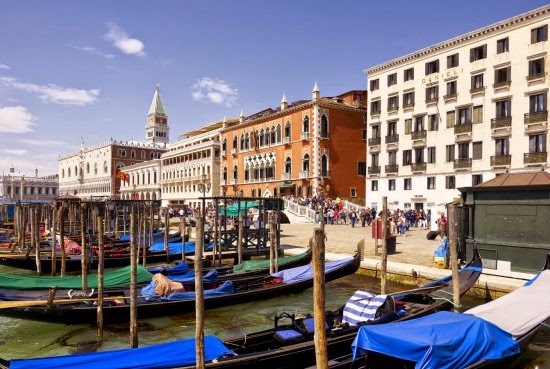 A one night stay at the Danieli in Venice, on May 14, for example, will cost American tourists from $550. This time last year the same rate would have worked out at $673. A night at the Mercure Paris Centre Tour Eiffel on the same date will cost $162 against $195. Further up the price scale a superior room at the Bristol in Paris will cost around $675 compared with $820. The Sacher in Vienna works out at $360 against about $430. And a particular favourite of mine, the Hotel Elephant in Weimar – birthplace of the Bauhaus - will cost around US$116 compared with $US141. *These comparisons don’t include the impact of any inflationary rate increases since last May.